Sylvia Fernandez, PA-C was born and raised in South Florida. She received her Bachelors of Science degree in Medical Laboratory Sciences at Florida International University. Sylvia worked as a clinical laboratory scientist at Cedars Medical Center as well as Integrated Regional Laboratories prior to obtaining Masters of Health Sciences degree at Barry University in 2004. She is an adjunct clinical preceptor for Barry University Physician Assistant program where she has provided insight and growth to the program. 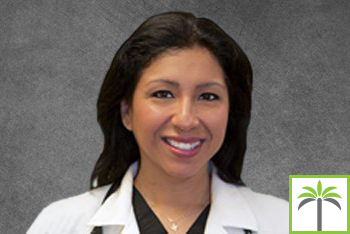 Ms. Fernandez is certified through NCCPA and has practiced Family Medicine in the Plantation area for over 10 years.